Recent advances in cellular science are heralding an important evolutionary turning point. 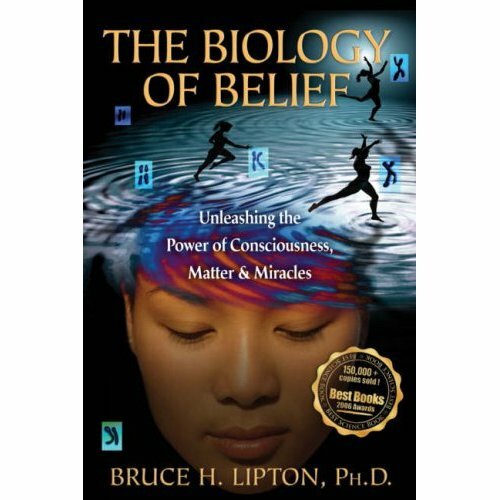 For almost fifty years we have held the illusion that our health and fate were preprogrammed in our genes, a concept referred to as genetic determinacy. Though mass consciousness is currently imbued with the belief that the character of one’s life is genetically predetermined, a radically new understanding is unfolding at the leading edge of science. Cellular biologists now recognize that the environment, the external universe and our internal physiology, and more importantly, our perception of the environment, directly controls the activity of our genes. This video will broadly review the molecular mechanisms by which environmental awareness interfaces genetic regulation and guides organismal evolution. Dr. Lipton knows what he is talking about. Wonderful stuff. Everybody should read his books.